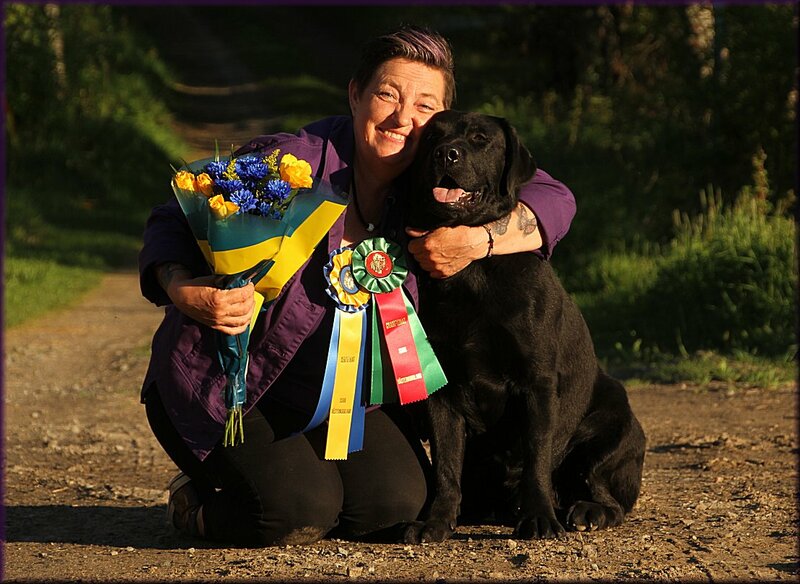 Top Winning labradors in Sweden !!!! 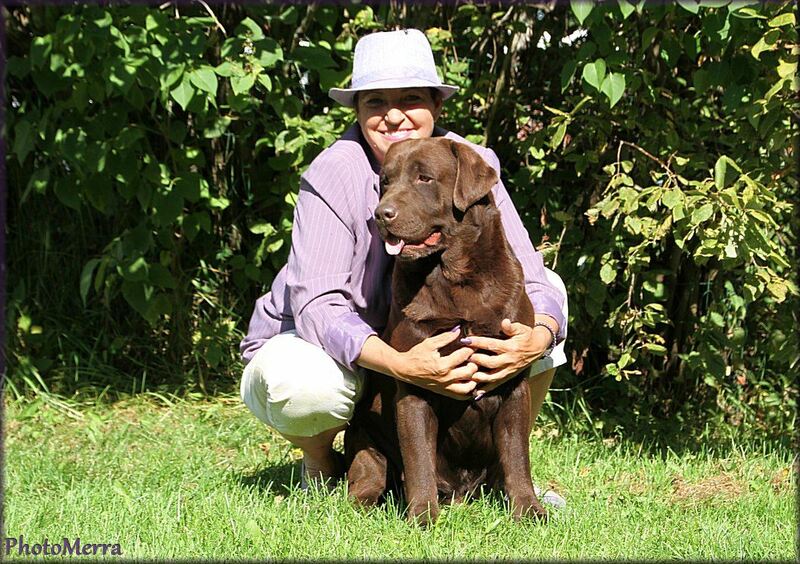 Chocolate and yellow litters planned to be born in middle of June ! My No:36 homebred Show Champion !! My No:35 homebred Show Champion ! !